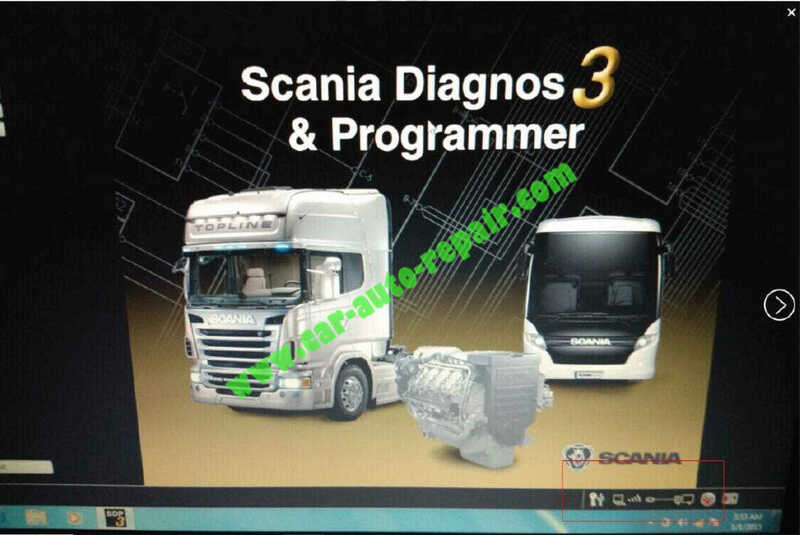 Here I want to share this guide on how to build WIFI connection for Scania VCI-3 V2.21.And if you have higher version,the method is same.Hope this post is helpful to you.Let jump right in! 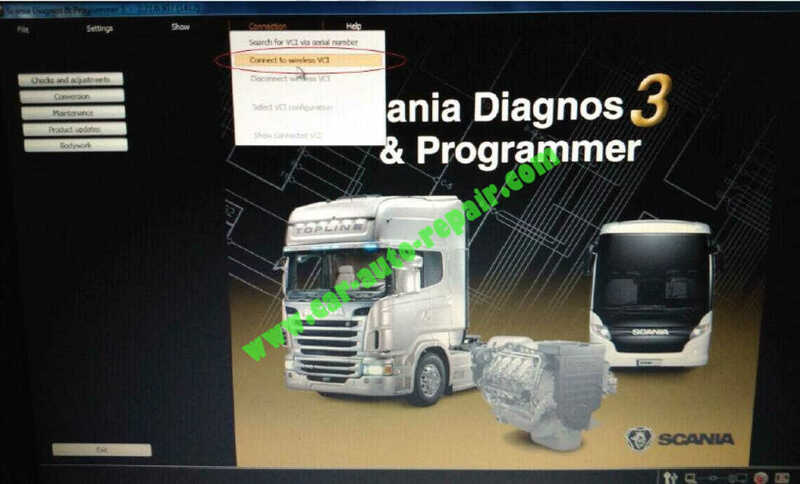 Step 1: Connect the Scania VCI 3 with computer,start the computer WIFI. 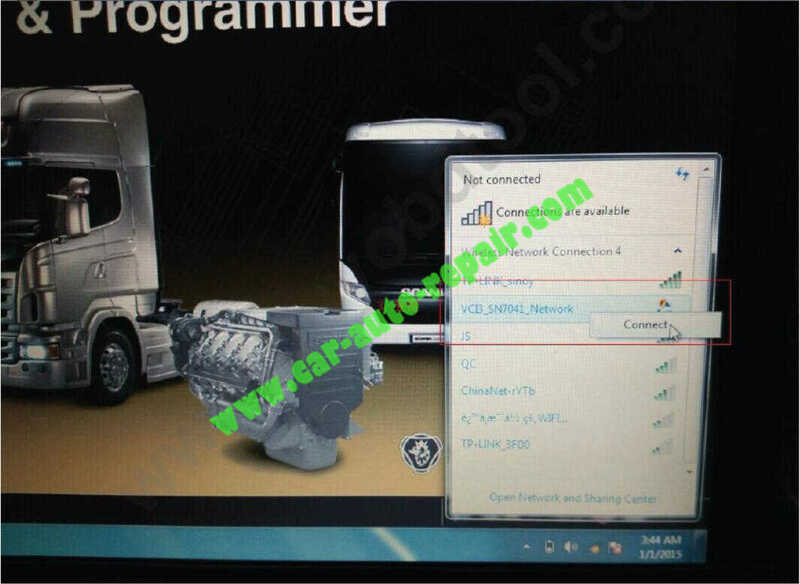 Step 7:WIFI connection is OK.